You are Welcome to Pay By Check, Mastercard or Visa! All rates are subject to change with out notice, please call 812-867-3401 for current pricing. 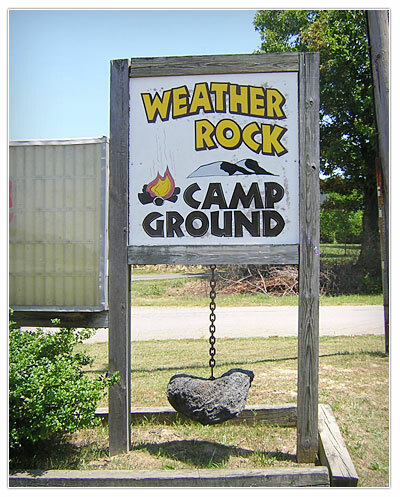 12848 S Weather Rock Dr.